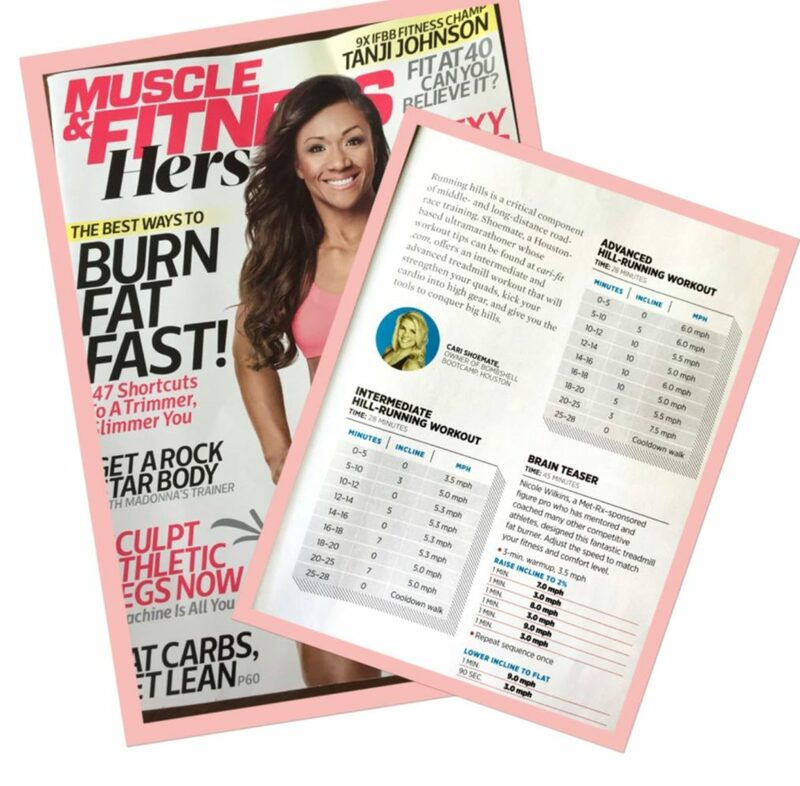 I’m featured this month in the September/October issue of Muscle and Fitness Hers Magazine. 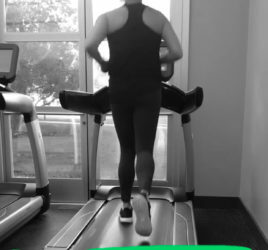 They asked me to share a couple of my most popular running workouts that people can do on the treadmill. 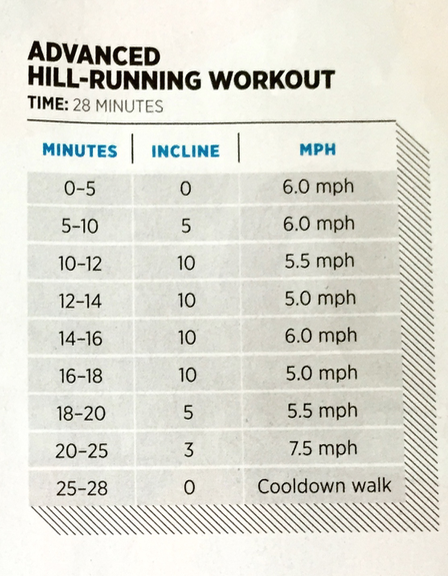 Below is one of my advanced running workouts. If you are looking for something more on the intermediate level check out this workout. 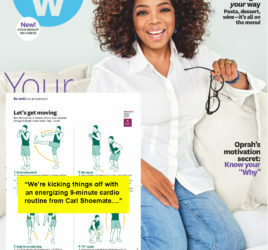 Be sure to get the full issue because they have a lot of other great workouts in this issue that you can do at home or at the gym!